On July 1, 1863, two armies clashed at the crossroads town of Gettysburg, Pennsylvania, beginning a 3-day battle that went far toward deciding the fate of a nation. The Confederate Army under General Robert E. Lee came in from the West and North, pushing the Union forces back through town. Yet, they could not continue the battle, and the boys in blue held the all-important high ground for the remainder of the bloody fight. 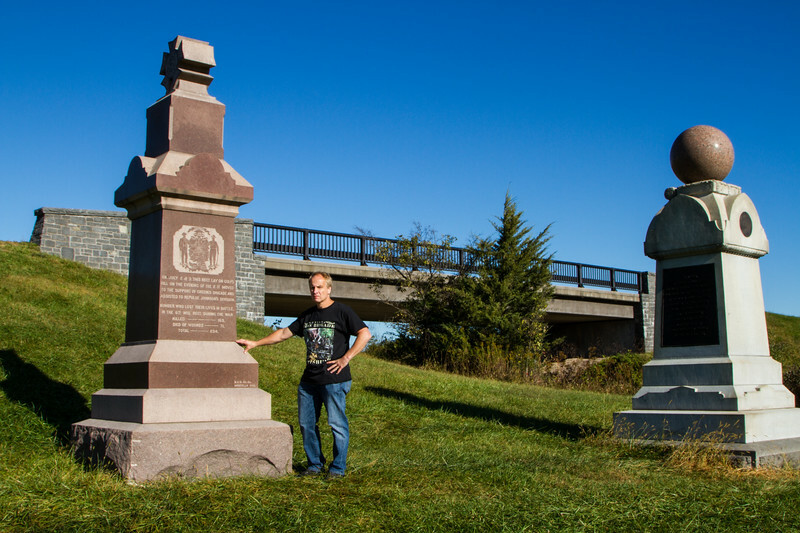 The July 1 part of the Gettysburg battlefield is often overlooked by visitors. It does not have the arresting geographic features of the Little Round Top and Devils Den section or the fame of The Angle, but it set the stage for the rest and is crucial to understanding what happened here.